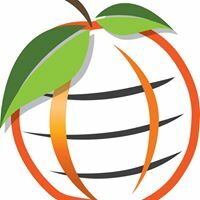 The Peach Regional Chamber of Commerce proudly welcomes new member, Salon Destiny and the owner/hairstylist Kathy Rumph-Williams. 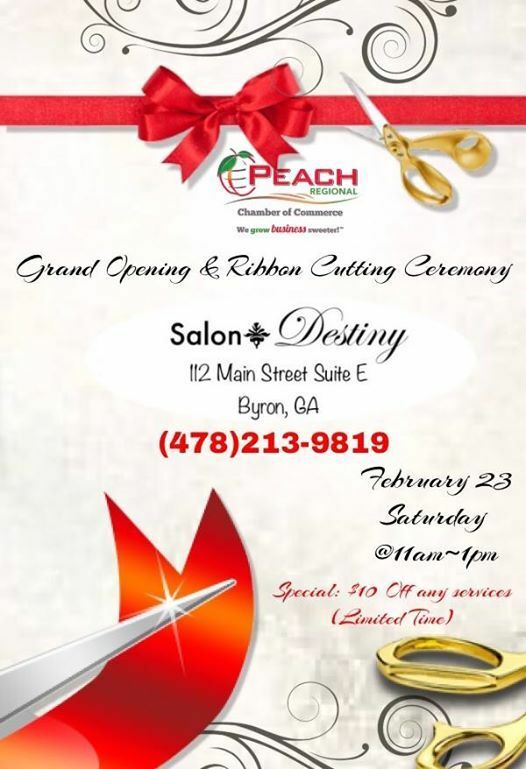 You are invited to the Grand Opening & Ribbon Cutting Ceremony on Saturday, February 23rd at 11am~1pm. 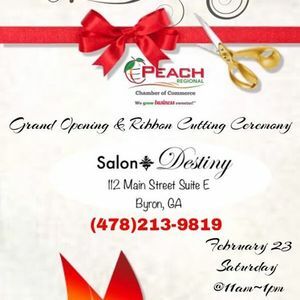 Join us for the ceremony, door prizes and meet & greet with Salon Destiny at 112 Main Street Suite E, Byron, GA.